​The concert kicked off with a melodious performance by Bengaluru’s own Raghu Dixit performing some of the crowd’s favourites. 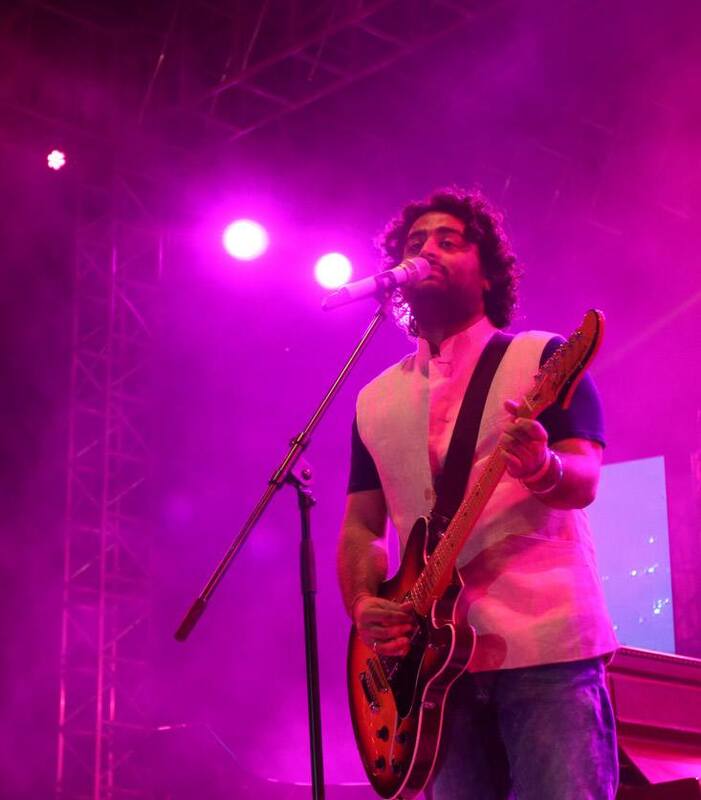 The much awaited performance of the evening was by Bollywood singing sensation Arijit Singh! The audience sang along with his many popular tunes. People walked in by afternoon to sample some yummy food, check out the flea market and take the kids to play in Nicks Kingdom. We will get back to you with more details at the earliest.